If you’re not familiar with trail running and/or hiking then these numbers may not mean much to you. 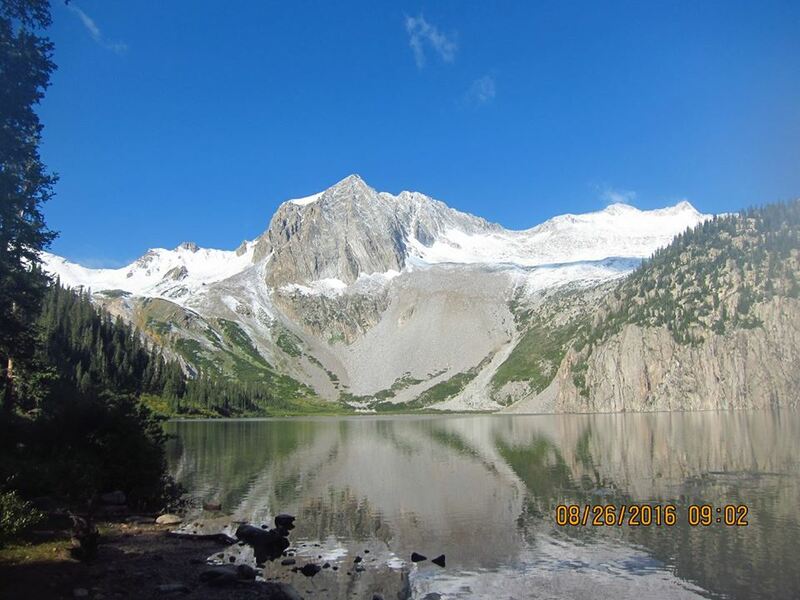 If you are a trail runner and you’re a mere mortal such as I, then your head might swim. The site suggests that our run time will be similar to our marathon time. My only road marathon was 3:57. A finish time of 4-5 hours sounds good to me. Not only do MK’s words give me confidence about the race, but I also I know that I’ve put in the time and effort to prepare for this race. I’ve spent a lot of time trail running. Training started in March. I’ve completed several 4+ hour runs. The race tops out at 13,000 ft. and I’ve been in and around that elevation several times. 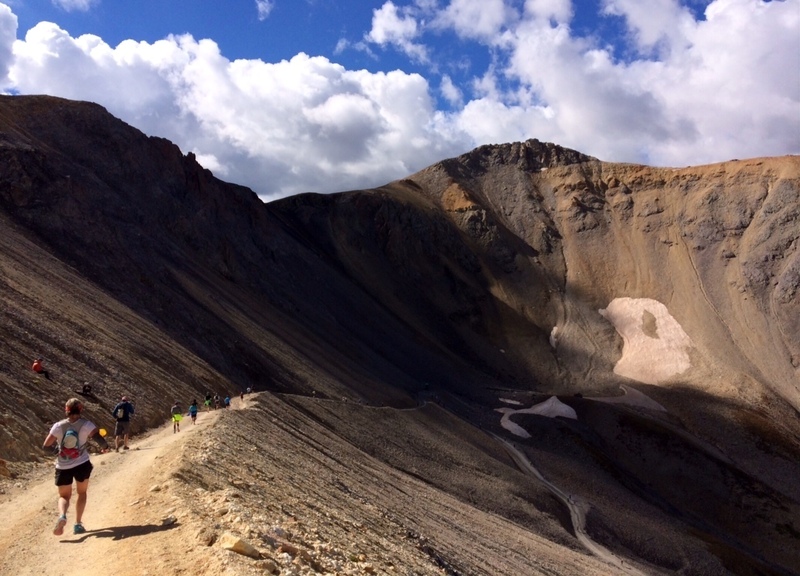 Runs at 10,000 ft. and above have been common in my training. Gaining elevation has been bread and butter on my runs. Several times a week I’ve gained anywhere from 2000 ft. to nearly 4000 ft. of elevation. Much of that work has been done on 15-20% gradients which is what I’ll encounter on the IPR. The only minor worry that I have is that I haven’t actually gained 4000 ft. during a run. I’d planned to do so but there aren’t many routes that boast that elevation. I considered ascending one of the nearby 14er peaks but most of those peaks contain scrambling over boulders and scree to get to the summit. Those conditions won’t exist at the IPR. Again, this is not a major concern to me. the Colorado Trail between Breckenridge and Copper Mt. I can’t say my heart swelled for every run. 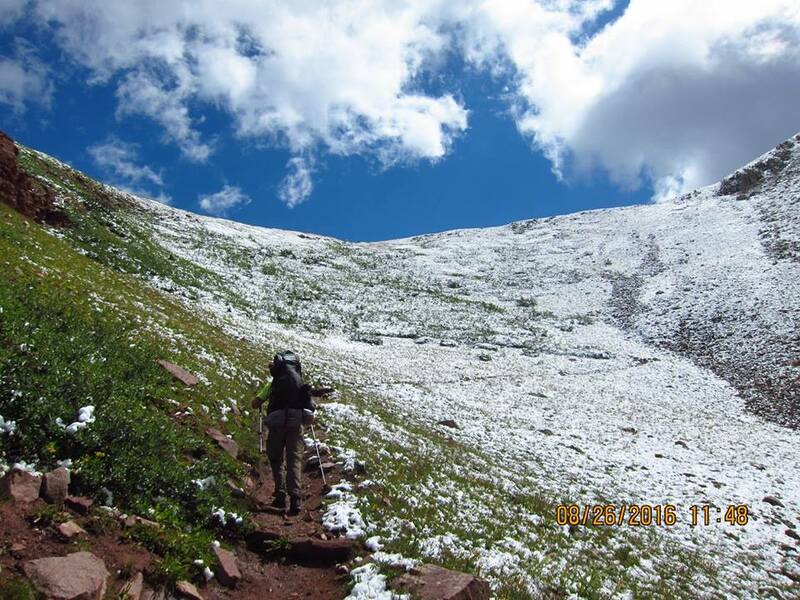 A good portion of my training occurred on the steep pitches of the service roads on N. Table Mt., Green Mt. and the short but utterly ridiculously steep Mt. Morrison Trail. These weren’t the most scenic runs. They were nasty and dirty. Thinking of them, I envisage a world filled with the most towering foul language. Still, I love the process. Nike Zoom Terra Kiger 3 plus some dirt. The Nike Zoom Terra Kiger 3 has made my feet very happy. I’ve gone through two pairs. What I like most is the roomy toebox. I’ve had problems in the past with losing some toenails due to friction up front. I’ve had no such grotesque problems with these shoes. 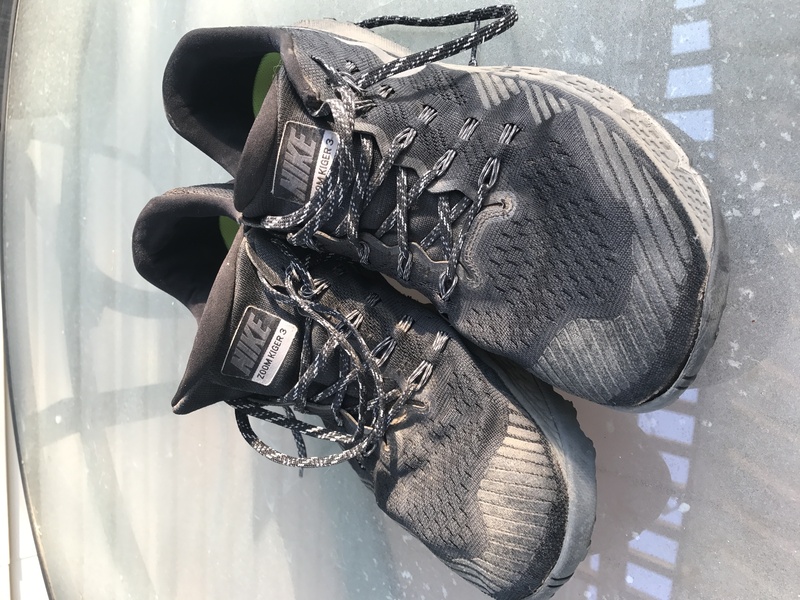 And though there’s plenty of room up front, the rest of the shoe is comfortably snug which is reassuring while running over variable terrain. The grip is very solid. 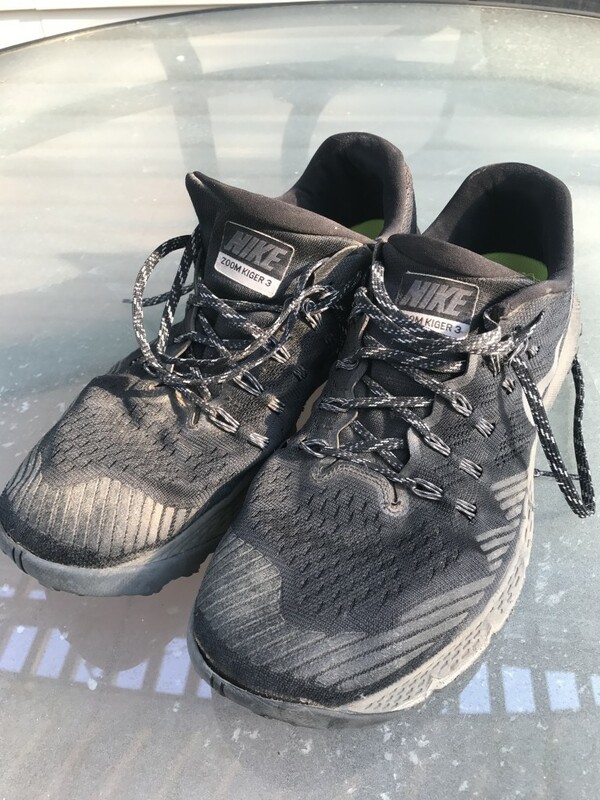 The shoe is comfortably flexible and it has what seems to be just the right amount of cushion to protect my feet from sharp rocks and such. Next, the Ultimate Direction PB Adventure vest has been an excellent purchase. It’s light, breathable, comfortable and it carries a lot of useful gear. Conditions can change rapidly in the mountains and it’s necessary to carry several items in case of bad weather or an injury. Starting at the top: 70 oz bladder, knit hat, soft flask, 1st aid kit and antiseptic, long sleeved technical shirt, waterproof jacket, light neck gaiter, gloves. 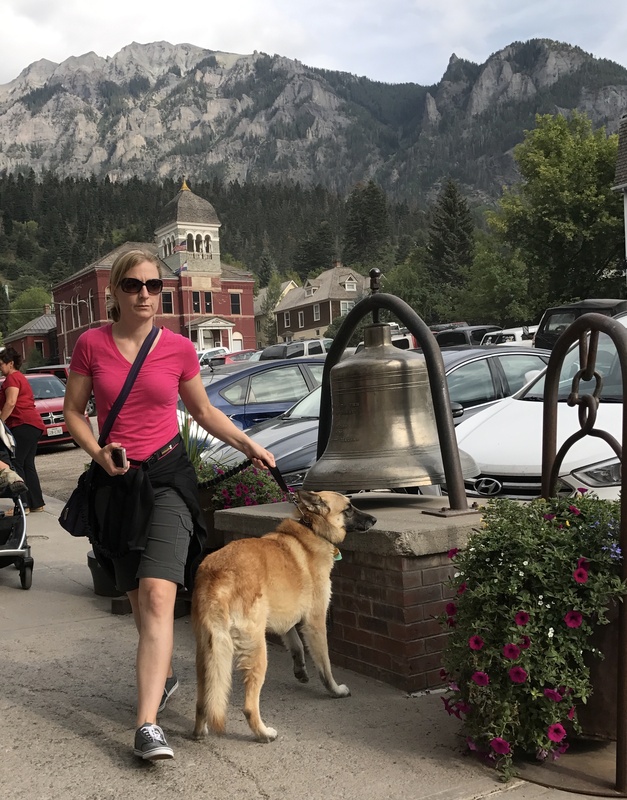 I can also carry hiking poles but the race doesn’t allow them so I haven’t been using them. Not pictured: the phone which took this picture, lots of bars, gels, cheese sticks, and other fuel. 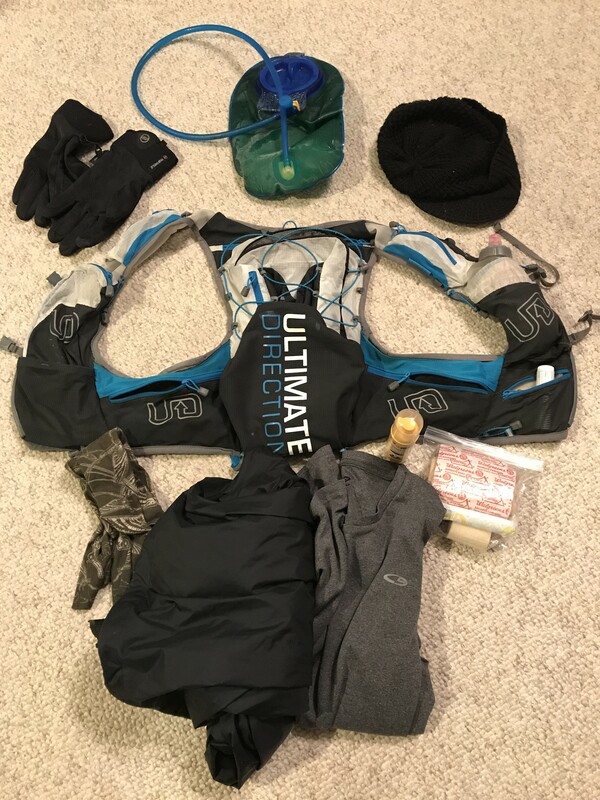 Ultimate Direction PB Adventure Vest plus most of the gear I carry in it. I am tremendously grateful to be able to train for this event. It’s been a memorable experience. 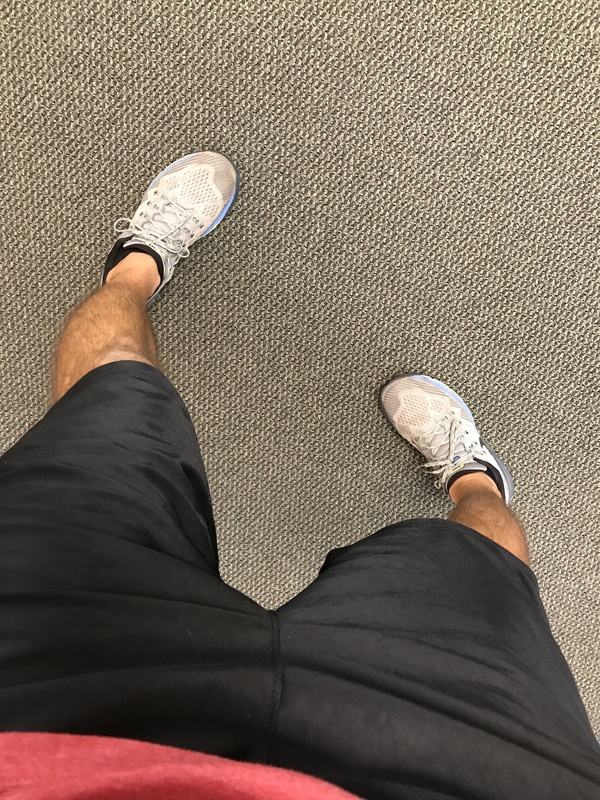 I spent several years in my 20s unable to run due to chronic pain. That’s gone now. I’m very durable and strong. I take more than a little bit of pride in both my willingness to take on this race and my ability to train for it. This undertaking is not in everyone’s wheelhouse. It’s in mine though. 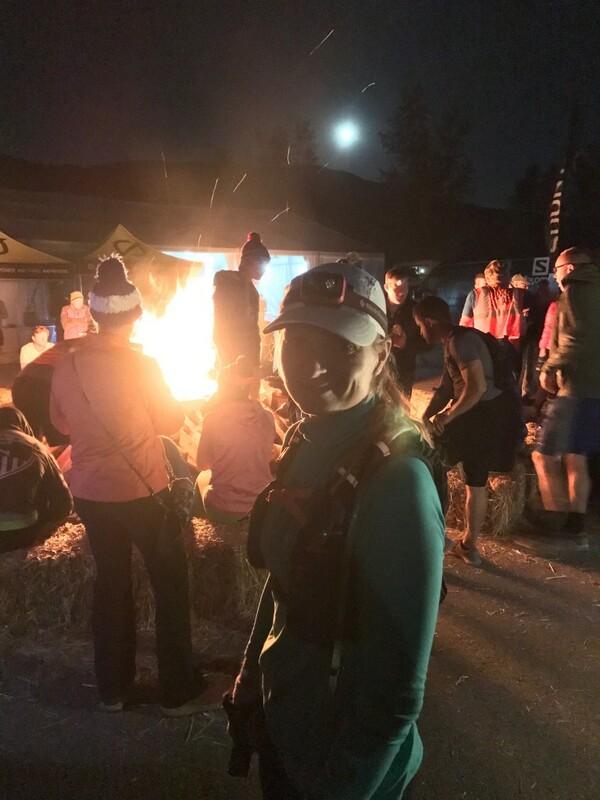 The Ragnar Trail Relay came to Aspen, CO last weekend. I ran the race with seven other people, mostly from my wife’s company. We were the Kenzan Running Club. This was my first Ragnar. It was unique among the races I’ve run. I like to recall specific moments after events like this and reflect on what I saw and felt. Experiences like this are the highlights of my life. The memories and emotions are important. Most teams were eight-person teams like us. The race consisted of three loops: the green easy loop, yellow medium-difficulty loop, red hard loop. We all ran all loops once. I ran first (green), ninth (red), and 17th (yellow.) We were finished when runner eight crossed the finish line. The Kenzan Running Club immediately post race. My wife and I camped out the night before the race. It was COLD that night. There was frost on the ground and tents in the morning. We slept well. Sleep was limited from there on out. It also didn’t stay cold. Fortunately for us, some other teammates got to the camp site early and grabbed a prime spot. We were close to the toilets and the transition area. A word to the wise: If you do this race, get there early. Very early. Teams were put into flights with the slower teams starting earlier and faster teams starting later so everyone would finish within a certain window. Flights left every half-hour starting at 10 am. We started at 1 pm. I was the first runner. The first loop was very warm, high 70s. No shade. Heat throbbed off of the parched trail. The temperature climbed. The challenge in an endurance event is to take a very hard effort and spread it out over the entire course of a race. Every runner has started out too fast and paid the price at some point later in the race. That’s not good. At the same time though, you don’t want to finish thinking, “I could’ve run harder.” Another wrinkle was the fact that the race required us to run again and then again. A few people passed me. Whenever I’m passed, I listen to their breathing and I watch how they move. Do they run strong and relaxed or brittle and tense? If it’s the latter of those two, then I know I’ll probably catch them sooner or later. I like passing people. I don’t win trophies and I’m not a top runner, but I truly enjoy beating other runners to the finish line, especially if I did it by running smart. My mantra was, “Just don’t blow up.” That meant run my race, not someone else’s. Don’t give in to the urge to charge ahead early just to catch someone. If someone passes you, let them. Be patient. Wait until the end is near to hit the gas. The most shade anyone would see on the trail. My coach made the analogy of holding on to an electric wire, the type used to keep cows away from the fence. You can hold on for a little while but you can’t hang on to that thing forever. If you grab ahold too tightly, too early, you’re cooked. You blow up which means you screwed up. The blow-up/electric wire paradigm played on a loop in my head throughout the race. I was very pleased with my conditioning and performance. I was never overly sore and none of my joints hurt. I was especially happy with my downhill running as I had to do a lot of it in the dark on very tired legs. I never crashed or flew off the mountain into space. The organization and execution of the race was impressive. From what I can tell, the Ragnar race is a complex thing with a lot of moving parts. Everything seemed to operate smoothly. I didn’t detect any crises or surprises on the part of the staff. Parking for team vehicles and shuttles to other parking areas worked very well. I was very grateful to see well-marked trails, especially at night. The workers were organized and helpful. The campground was crowded but very adequate. There was plenty of water available and food for purchase if you wanted/needed any beyond what you brought—and there were free ice cream sandwiches! Now this is really important: The port-o-potty situation was excellent! The effort and efficiency in maintaining and cleaning those things was phenomenal! Thousands of people using those things over and over, round the clock—especially in the heat!—was a true marvel. What a relief to have access to mostly clean, well stocked toilet facilities. Don’t think I’m joking. This is a huge thing. 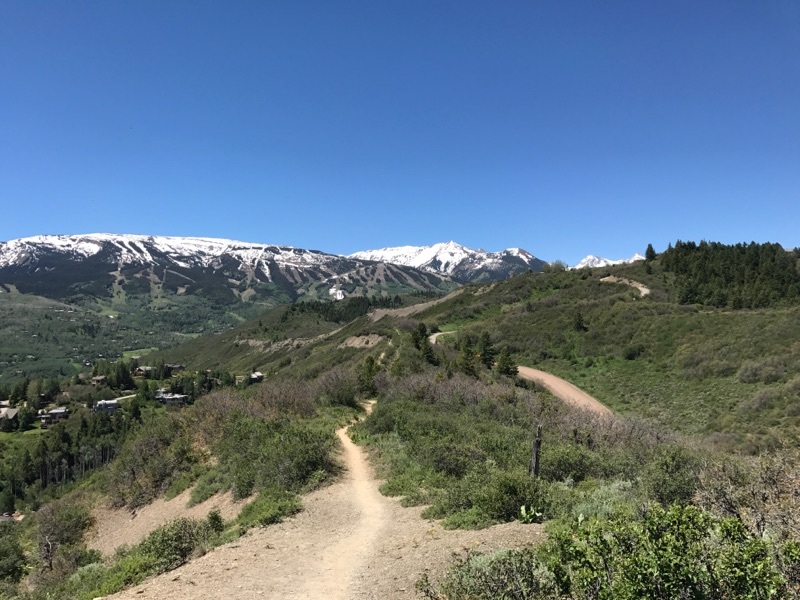 Epic view of Snowmass ski resort and from the red loop. This is why we do this. Our team was a very compatible group of people. We got along very well, had a lot of laughs and were very comfortable around each other. Everyone was well-prepared. We happily shared space, food, equipment, and encouragement. To expand beyond our team, my impression of all the Ragnar competitors was very positive. I didn’t see any drama or dumb behavior. I saw no meltdowns, freak-outs, arguments, or fights. I did see a lot of courtesy, encouragement, and the always appealing magic energy that is shared among people suffering together. We passed each other and were passed while exchanging kind words. The camp site was somewhat crowded but we all made do and lived comfortably together. The trail running community tends to be a laid-back, respectful group. Managing rest was a challenge. We made constant efforts to avoid sunburn and drink lots of water. Staying off my our feet was a priority. We all spent a lot of time chasing shade as the sun passed over us from east to west. We were already spending a lot of time in the sun and any time spent in the cool shade was essential to feeling human. Lying in the grass under trees was heavenly and refreshing. I’ll need a lot of calories for this event. Almost time for moonset in Aspen, CO.
Fast forward a little further and it was time for a 2 mile, high-speed nighttime downhill dash over fast, swoopy terrain. There was jostling and sloshing. My digestive system lodged a prolonged protest. 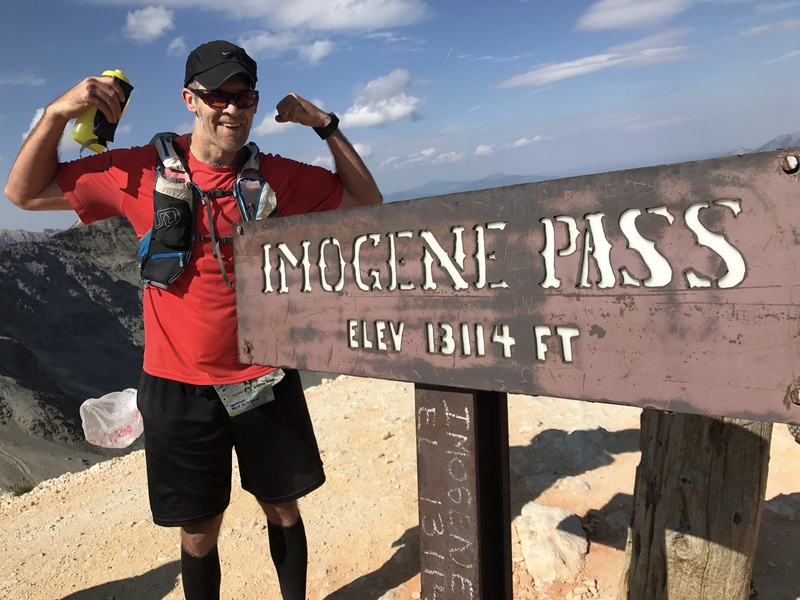 I knew this race would be tough and I welcomed the challenge. I didn’t welcome this. I began to fantasize about those port-o-johns. I thought my teammates might have to hose me off at the finish. By some combination of force-of-will and supernatural providence, I was saved. No hose down needed. That’s enough about that. My wife, ready to march into the night. The early nighttime atmosphere was electric. There transition area buzzed with powerful energy. Music blared and thumped. A bonfire blazed. Everyone had on their nighttime running gear. We all looked like we were about to do battle with the Cylons, Klingons, and/or the Decepticons. We were sharp, confident, and energized. 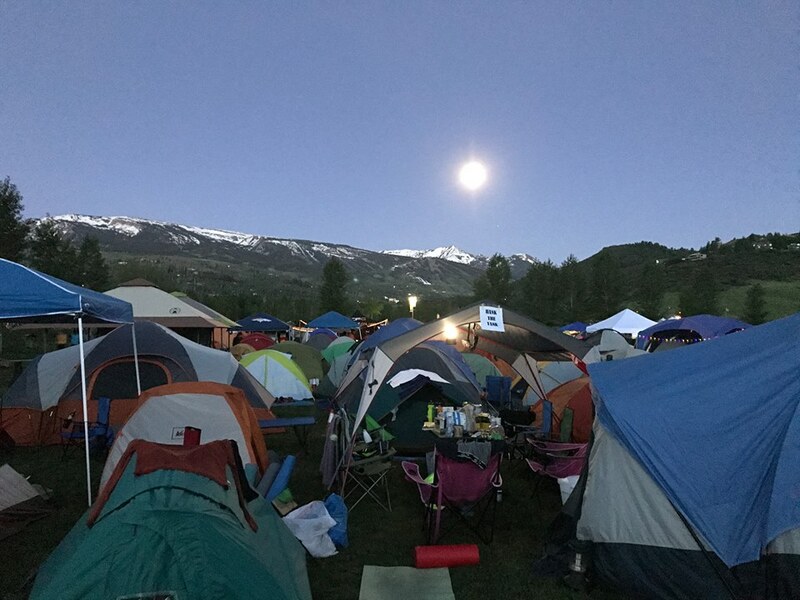 This was all happening before the wee hours, before the music got turned down so we could grab a few moments of sleep, before the deep fatigue set in and we were zombified. Looking up at the mountainside from camp we saw the continuous trickle of bobbing little lights. Those were runners descending from the red and yellow loops back to the start/finish area. I wish I had a picture of that for you. My final run started around 4 am and ended about 40 minutes later. For me, anything before 5 am isn’t morning—it’s night. This was far outside my experience. I had maybe three hours of sleep before the final leg but I felt OK. It wasn’t as cold as the prior night which was good. This was the yellow loop, or the middle-difficulty loop. I was grateful that the red loop wasn’t my last loop and I was very happy to avoid more exposure to the heat. Runner number eight came through and I was off. 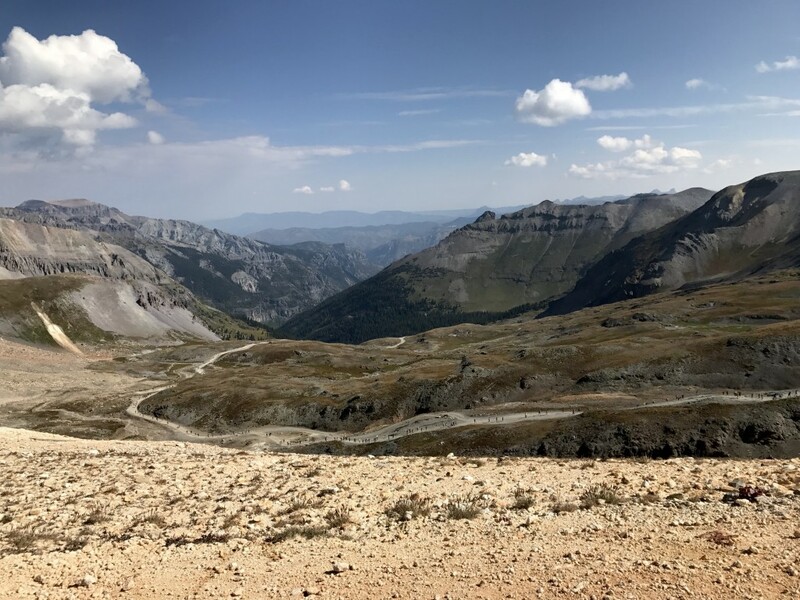 The climbs were tough on the last two loops but the descents proved difficult both from the the fact that it was night and that my legs were very tired. The challenge was to descend as fast as possible without the legs collapsing and careening down the mountainside. I like descending. There is a focus that’s required to run fast down a mountain. It puts one very much in the moment. It’s meditative. It’s not like sitting in rush-hour traffic. I passed a lot of people and only one person passed me. He was moving much faster than I. Our final runner came in several hours later, between 11 and noon. A couple of our team fell and got skinned up a little but no one had any major injuries or issues. The race finished at 6 pm. We were grateful to be through before that. The trails for this race were not very technical at all. They were smooth and relatively free of rocks and roots. 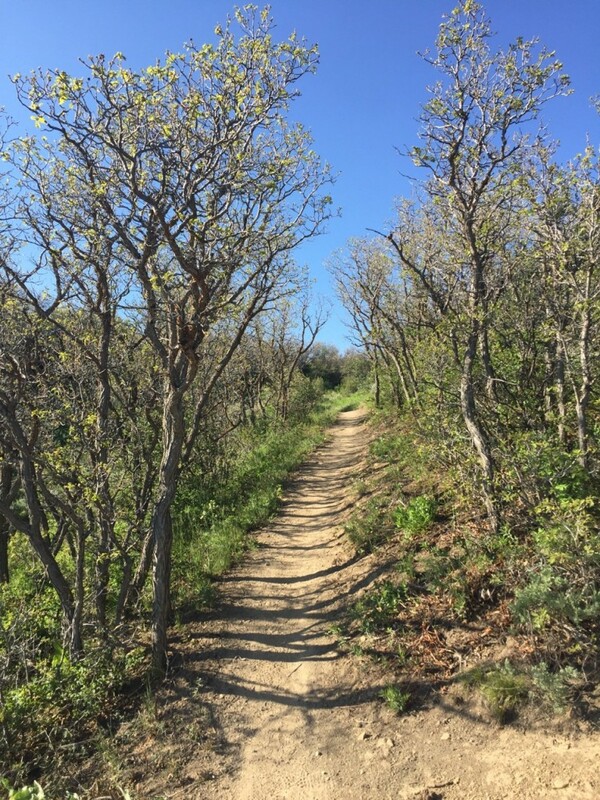 Compared to most of the Denver-area trails on which I trained, these were sidewalks. That was probably a good thing for night running. My lights were the Black Diamond ReVolt headlamp and the Nathan Zephyr Fire 300 flashlight. 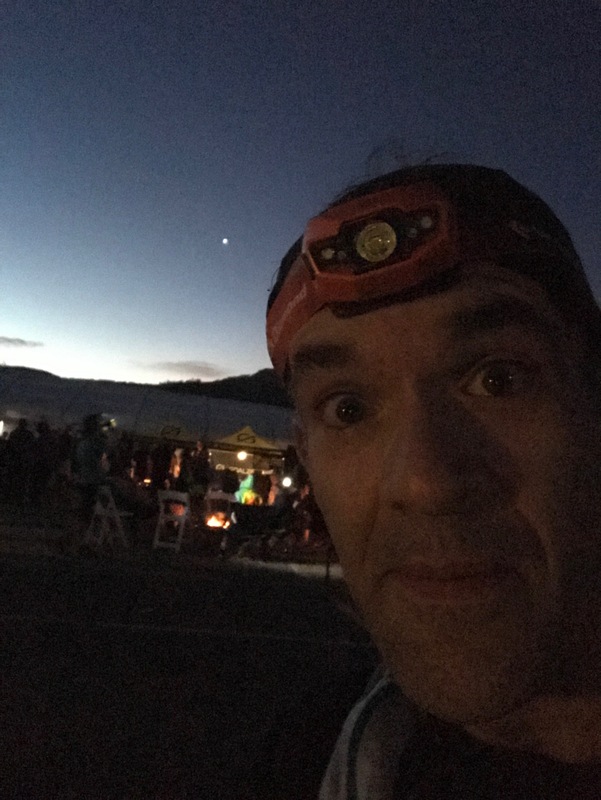 A lot of people ran only with a headlamp, but several articles I read about night trail running suggested a headlamp and a handheld light. I liked having both. I could see both the trail at my feet and further down the trail. If I had it to do over, I would’ve brought a little less gear with me on the red loop. I brought more than I needed to drink and a winter hat and gloves that I didn’t need. I might’ve also done a night run during training, just to get feel for the lights. I don’t think I missed without a night run though. For anyone thinking of doing this race I strongly suggest you familiarize yourself with trail running. This was very challenging. I wouldn’t recommend it for a green beginner. That said, it wasn’t overly brutal. It was very doable. The vast majority of us were very mortal. That’s most of my story. Our stats are below. Follow this link for a look at all the teams’ stats. I think we did well. Several of us want to do it again. 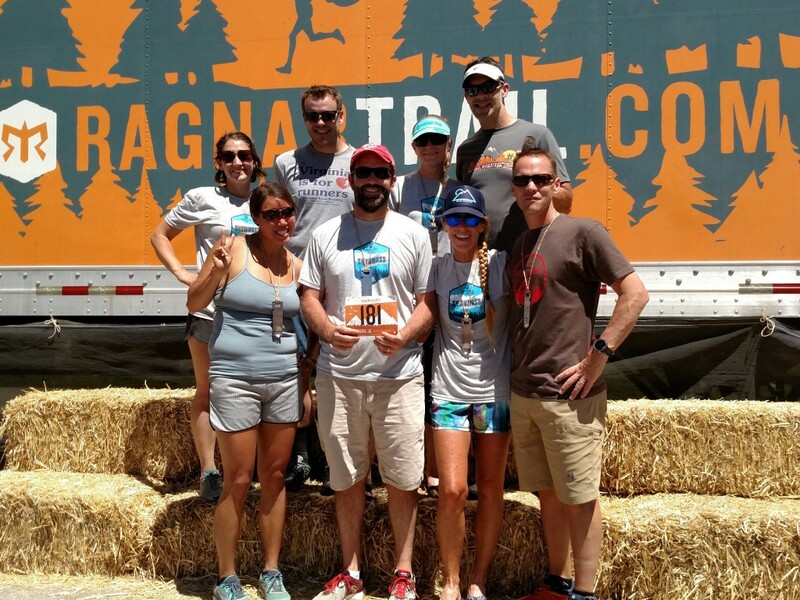 The Ragnar Trail Relay is next weekend, June 9-10. 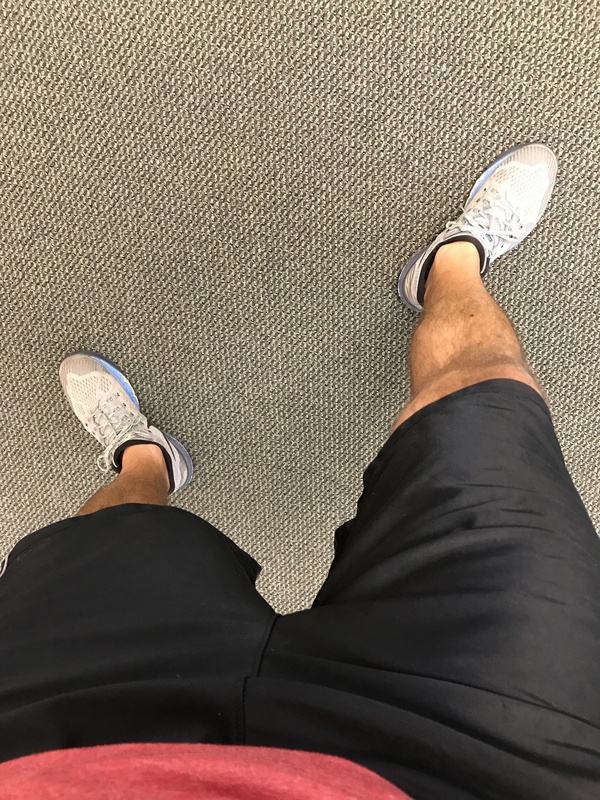 My workouts are now getting a little easier and a little shorter. Runs will continue to ease up with the expectation that I will peak for the race, feel good, and perform my best. The past four weeks have been very challenging. My coach has been prescribing longer runs and runs with specific hard-effort drills. Hard runs have been on Tuesdays, Thursdays and Saturdays. Easier efforts have been on Mondays and Saturdays with rest days on Wednesdays and Fridays. It has been interesting to watch my heart rate variability (HRV) as my training has progressed. Briefly, HRV is used to measure training status. With HRV, I can see if I’m fully recovered and ready to train hard (green), somewhat fatigued and in need of a light workout (orange), or very fatigued and in need of rest (red). Typically, one should adhere to the green/orange/red training recommendations shown by the HRV app. Most days it’s a good idea to train hard if one is fully recovered, to back off if one is tired, and to rest if one is very fatigued. There are exceptions to most rules and HRV training rules are no different. Hard training when the HRV is orange or red may be useful if applied correctly. (Overreaching is the term used for this training strategy. 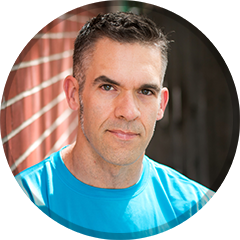 This article discusses overreaching on the bike but the same concepts apply to any athletic endeavor.) I have definitely been in the orange and red more often these past few weeks. As a big, general rule, I love trail running. 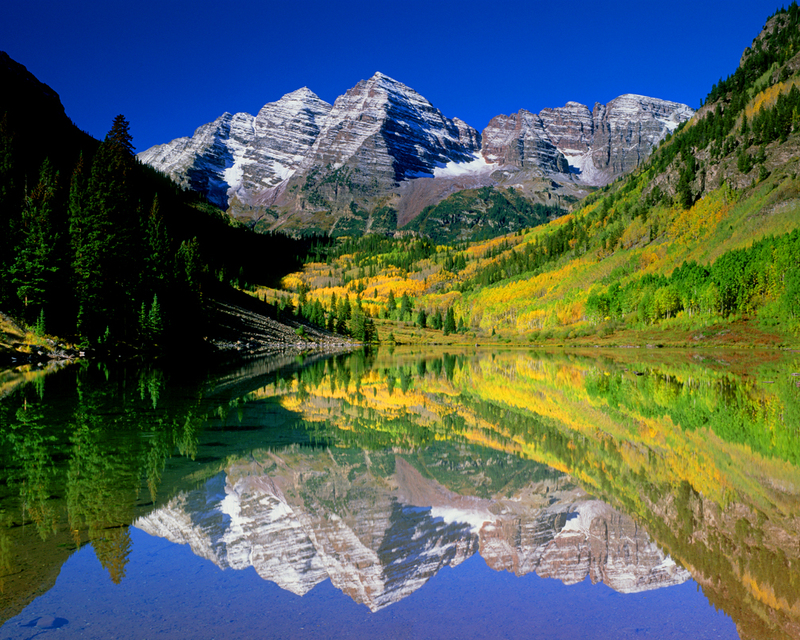 It’s a meditative experience, and my time out in nature is a very exciting yet calming experience for me. Some might call it spiritual. This shift in attitude is no surprise.Too much training, and too much hard training done for too long can result in overtraining, which is nothing anyone wants. Overtraining symptoms may include mental decline, weakness, sickness, and injury. Overtraining may take months and potentially years to overcome, and overtraining is partway down the road to death! Apathy is part of my nervous system’s way of protecting me. I’ve experienced this diminished mental state in the past during hard training but it’s interesting to analyze it alongside both the coach-prescribed workouts I’m doing and the HRV readings. With no interest in either dying or being overtrained, why would I want or need to overreach? It’s because overreaching + adequate rest = bigger & better performance. With training, we dig a hole. We beat up the organism to a certain degree. We stress muscles, bones, connective tissue, the endocrine system, circulatory system, the mind, and the nervous system in general. If we rest adequately (taper) then we should see the organism rebound, get stronger and thus be able to perform at a high level. The diagram illustrates the idea. This is how training is supposed to work. I feel that working with a coach has been invaluable in that she is guiding me safely through these rocky training waters. She’s had me work hard enough to realize significant fitness gains and she’s kept me from working too hard and becoming overtrained. She’s said several times that she wants the hard workouts to be so hard that the race is a piece of cake. 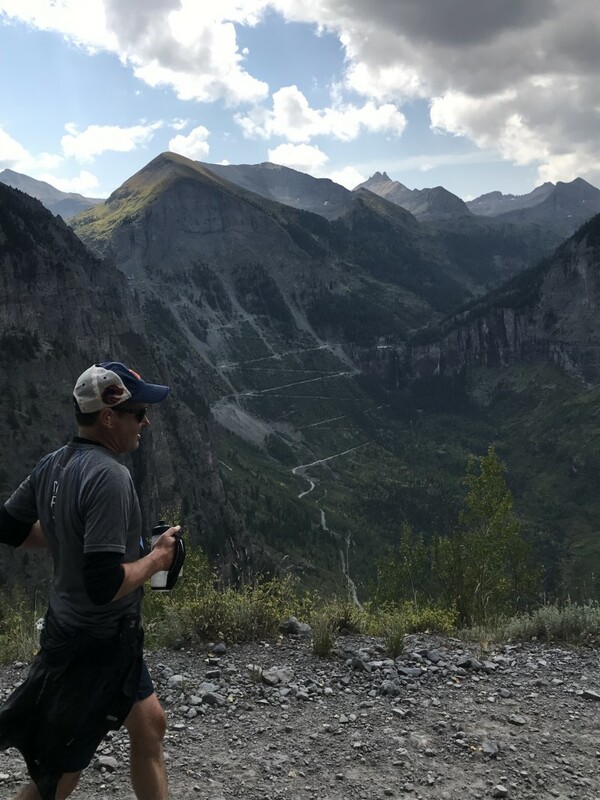 After last Sunday’s 2.5- hour, 12.4-mile gruel-fest through Golden, CO, I can say that I believe I’m firmly on the right track and that the Ragnar Relay may actually feel like a jog in the park. Next weekend will give us the truth.